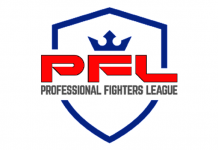 Rising PFL star Kayla Harrison is often compared to fellow Olympic judoka Ronda Rousey. 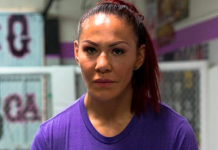 Yet she says one of the main differences between her and Rousey is that she actually wants to fight Cris Cyborg. 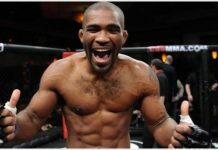 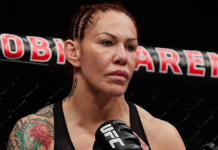 The lustre of a fight with Cyborg has diminished a bit on the heels of the long-time champion’s knockout loss to Amanda Nunes. 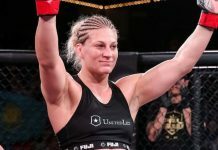 That being said, Kayla Harrison would still love to fight her, and with Cyborg’s UFC contract nearing completion, she hopes it’s possible down the road. 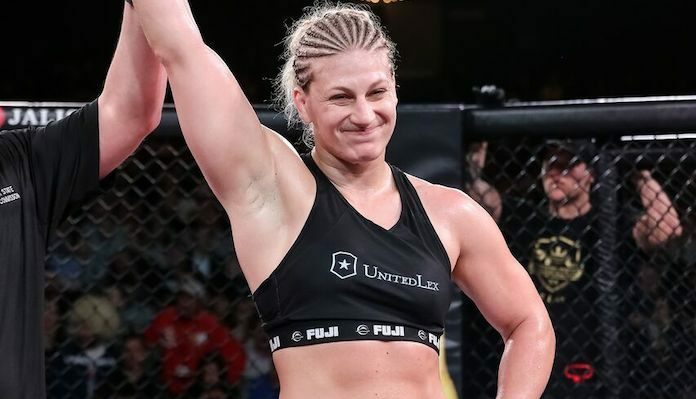 Does a fight between Kayla Harrison and Cris Cyborg interest you?